Pat keeps the office running smoothly. Pat is originally from New Jersey and moved to SW Florida in 2005. She joined Miloff Aubuchon Realty Group’s Property Management Division in 2005 and has worked diligently to become the “backbone” of this office. Her duties range from administrative to accounting, to providing customers an excellent 1st impression of the company either by phone or in person, answering questions from current and potential clients, providing support to the Leasing agents, and making sure all office duties are completed. Pat is extremely dedicated to providing the BEST service to her customers. 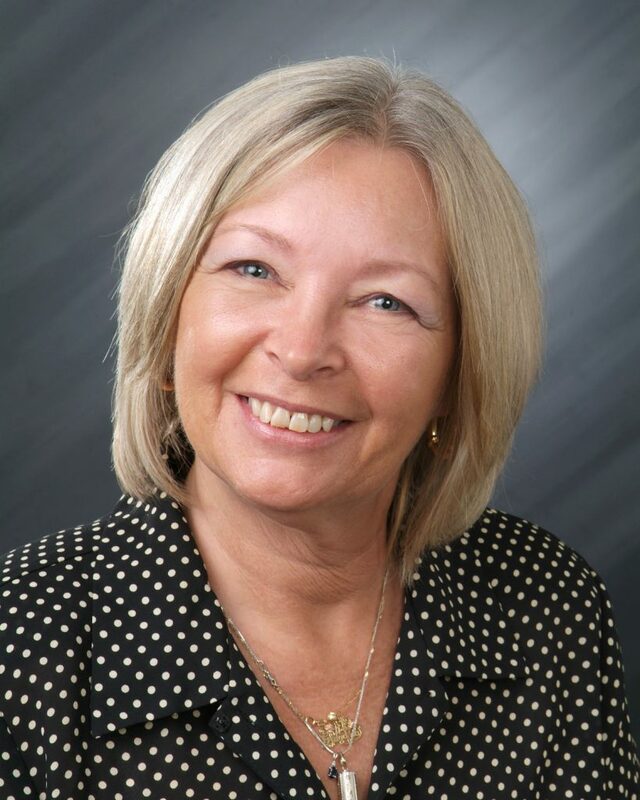 Previously, Pat worked for a mid size company in the garment industry for more than 20 years where she was responsible for all managerial and accounting functions. She was also heavily involved with the Wheaten Dog Rescue Group, “Wheatons In Need”, a national organization helping dogs find appropriate homes. Pat attended St. Peter’s College in New Jersey. 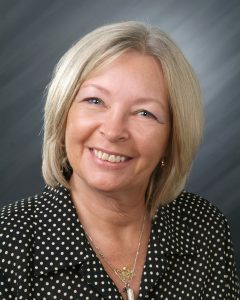 In her passion to continue learning, Pat earned her Realtor’s license in March of 2009. Pat prides herself on solving problems and finding answers to keep the company moving forward. Copyright © 2019. Miloff Aubuchon Realty Group, LLC. All Rights Reserved.